The Emu Bay on Kangaroo Island what a name for a famous fossils site. It already sounds like blue sky and wide white beaches along with a scenic landscape. That come along with photogenic rock formations at the shore. And as a matter of fact, it is all there. Kangaroo Island in Australia could be worth a vacation alone for its beauty as a quick image search reveals. 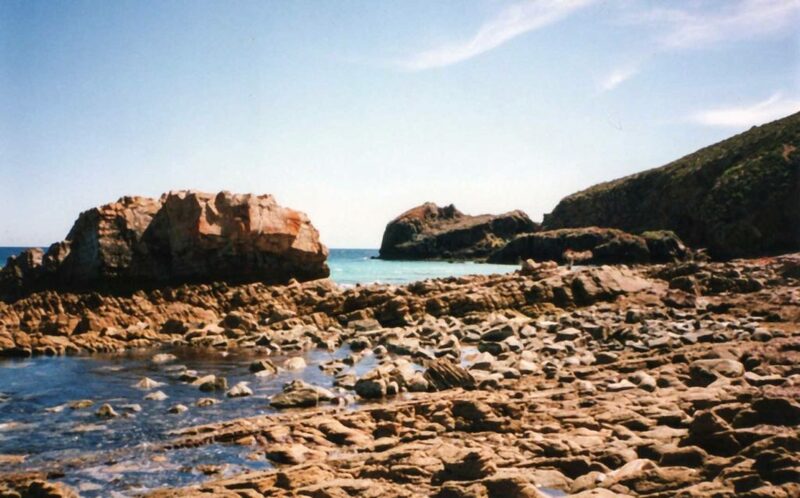 Paleontological aspects of the Emu-Bay site. 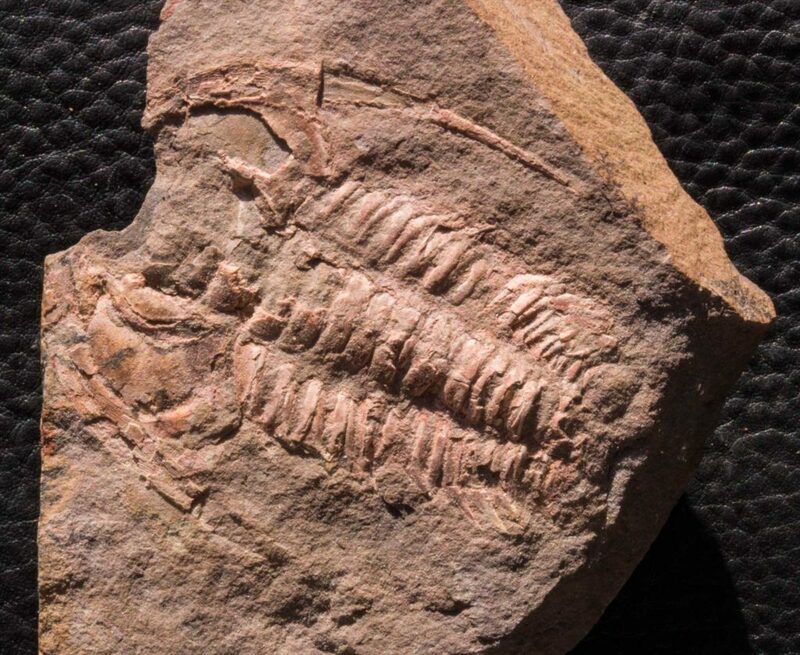 But since it is here about fossils we focus on this topic. 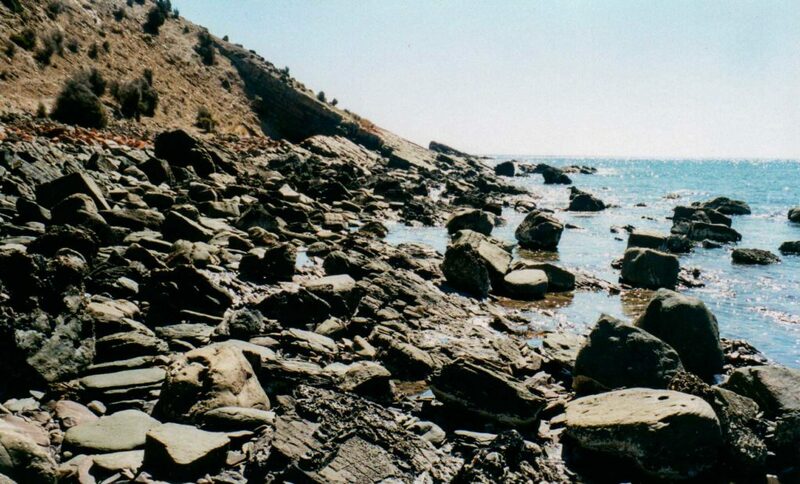 This paleontological site is famous for the fossils yield inside the Emu Bay Shale Formation. The site offers beds with soft tissue preservation. 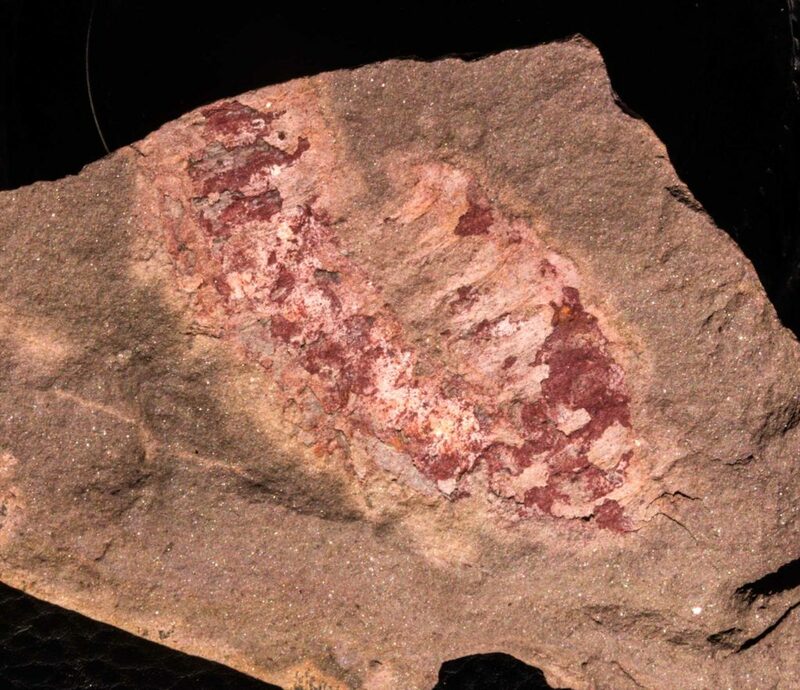 Therefore it is a important Konservat-Lagerstätte in the lower Cambrian. Its age is lower Cambrian, Upper Botomian stage and about 515 Ma old. 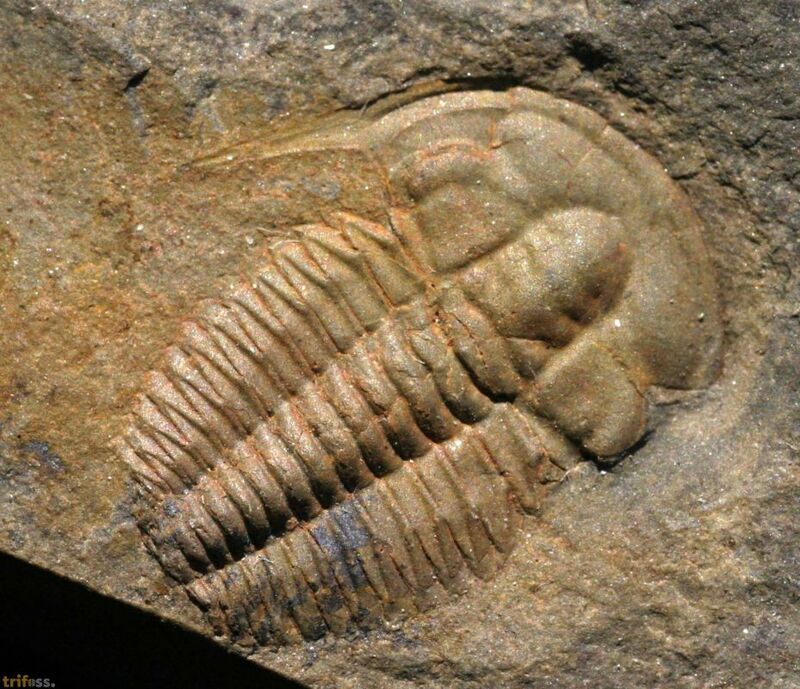 Im comparison they are way older than the famous Burgess Shale what is about 505 Ma old. But they also younger than the Chengjiang biota which dates about 518 Ma back. Because its age this site opens a other time window between two major Konservat-Lagerstätten. 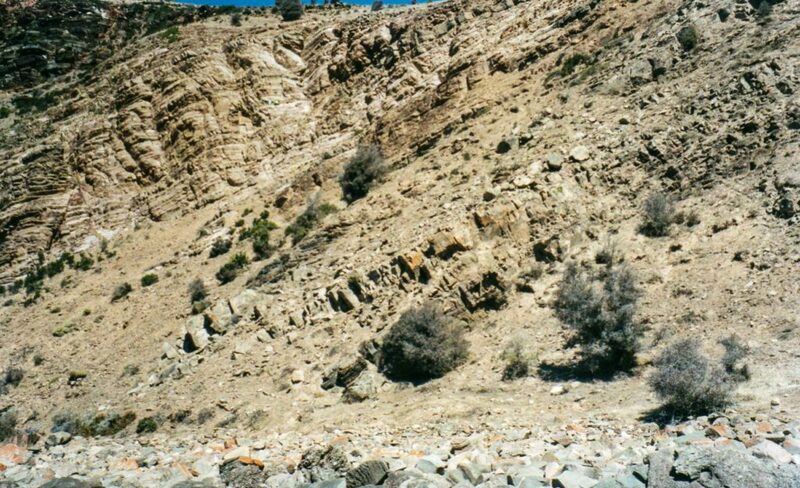 Other than the most Burgess Shale like Lagerstaetten the Emu-Bay facies represents a shallow water environment. Its mainly more a siltstone or silty mud stone. Sometimes even with some mica flakes. This different environment results also in a drastic change of the faunal composition. 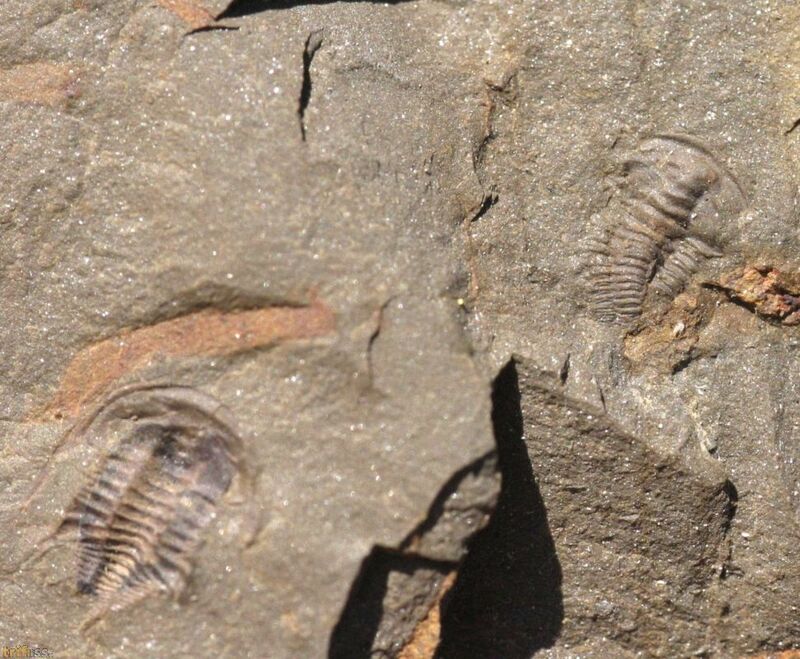 Some Fossils Photos from the site. 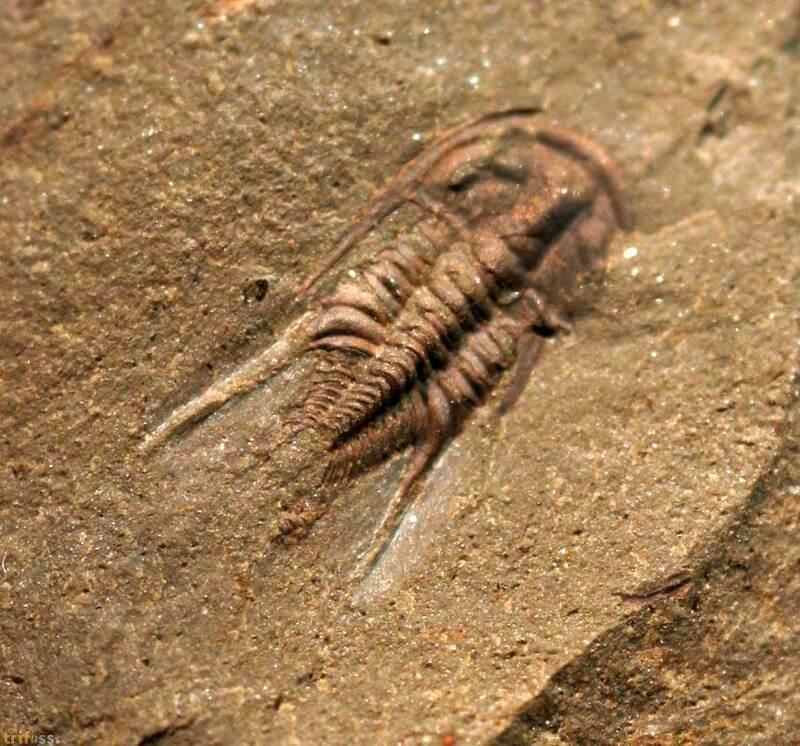 Even with typical genera present like Anomalocaris or Isoxys the fauna appears to be less rich. Special thanks to Dave Simpson who kindly provided not only the pictures of this site used here. But also spreading and promoting the awareness of this special paleontological site. 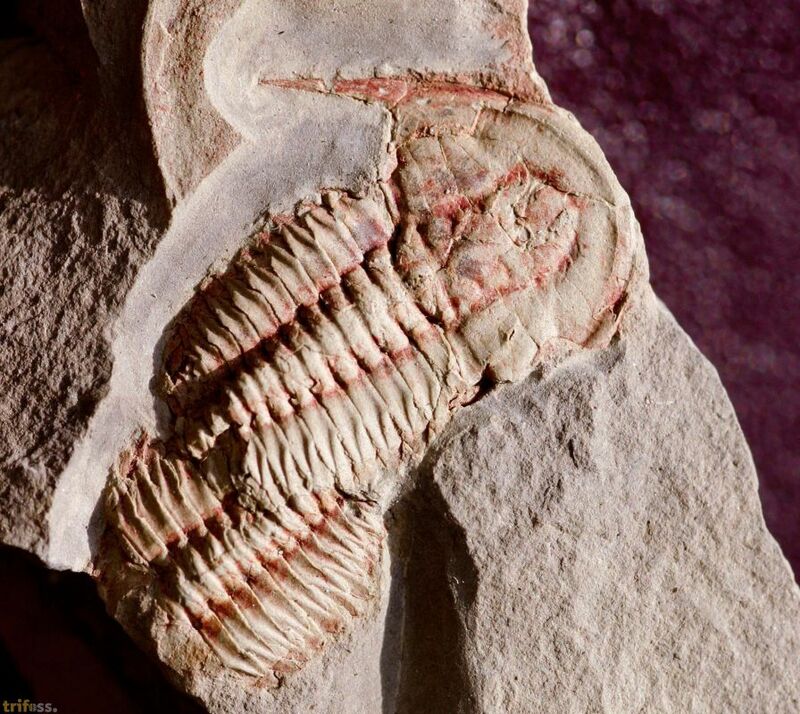 Some of the fossil pictures come from the Trifoss Archive section.